Online pharmacy NetMeds Marketplace Pvt. Ltd has raised $35 million (Rs 247 crore at current exchange rates) in a Series C funding round from Southeast Asian business conglomerate Daun Penh Cambodia Group based in Singapore, a company statement said. Existing investors Sistema Asia Fund, the venture capital fund of Russian conglomerate Sistema JSFC, and Tanncam Investment, a Cambodian investment holding company, also put in money in this round, the statement added. The firm will use the funds to expand its reach through marketing efforts and enhance customer experience by expediting delivery and increasing its stock, Pradeep Dadha, founder and chief executive of NetMeds, said in the statement. Investment bank MAPE Advisory teamed up with financial services company Cambodian Investment Management to arrange the round. Dr Philip Zimmer, one of the founders of German and Cambodia-based financial advisory firm Consus Partner, served as an investment adviser to the deal, the statement said. NetMeds had last raised capital in October last year. Tanncam Investment had led a $14-million (Rs 90 crore) investment round along with Sistema Asia Fund into the e-pharmacy. In 2015, it raised $50 million (Rs 325 crore) from healthcare-focused global private equity firm OrbiMed, and existing investors MAPE Advisory Group and Dadha’s family investment fund. In November 2016, it acquired Delhi-based hyperlocal drugs delivery app Pluss. Dadha, a Chennai-based businessman, set up the firm in 2010. His family ran Tamilnadu Dadha Pharmaceuticals Ltd, which was acquired and merged with drug maker Sun Pharmaceutical Industries Ltd in 1997. Pradeep Dadha’s father, S Mohanchand Dadha, who founded the family business, is on the board of Sun Pharma. NetMeds offers both prescription drugs and over-the-counter medications as well as other health products. Users can order their medicines via the firm’s web portal or mobile app by uploading their prescriptions. A team of qualified pharmacists verifies the prescription for validity and prescribes the appropriate dosage accordingly. The company claims to have eight fulfilment centres in Chennai, Bengaluru, Hyderabad, Delhi, Pune, Ahmedabad, Raipur and Kochi. NetMeds’ capital raise comes a time when e-pharmacies are yet to get clarity from the government about their official status. In April this year, the government issued draft regulations which accorded these firms formal recognition. 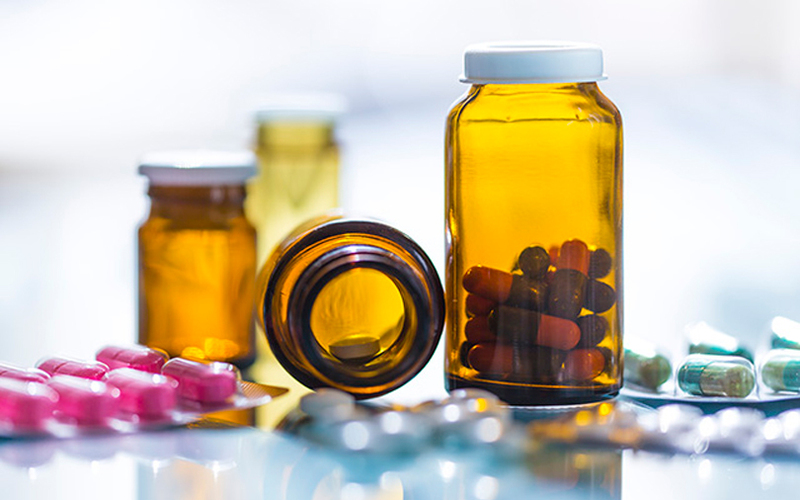 The rules allowed e-pharmacies to register themselves with the Central Licensing Authority. However, despite this reprieve, certain gray areas still exist such as monitoring the e-pharmacies, definition of the marketplace model and lack of clarity on last-mile delivery. NetMeds competes with another well-funded player in the space, 1mg. In April this year, the Gurugram-based company it had secured fresh capital at a valuation of $75 million. In July 2017, it had raised $15 million (Rs 96.7 crore) in a Series C round of funding from its existing investors such as Sequoia India, Omidyar Network and others. In March, Mumbai-headquartered 91 Streets Media Pvt. Ltd, which operates online drug delivery platform PharmEasy, raised an undisclosed amount in a Series C round of funding led by existing investors Bessemer Venture Partners and Orios Venture Partners. mChemist, Medikoe and BigChemist are some of the other players in this space.